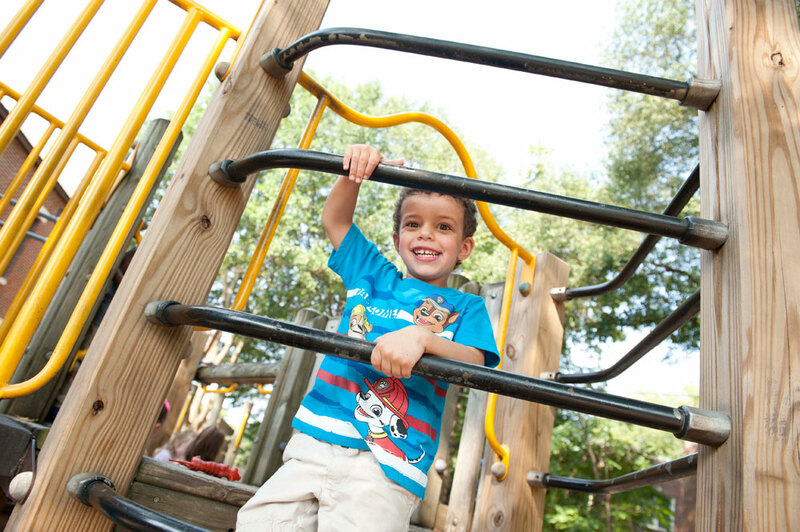 Students in our preschool program are ready to leap into learning and independence! 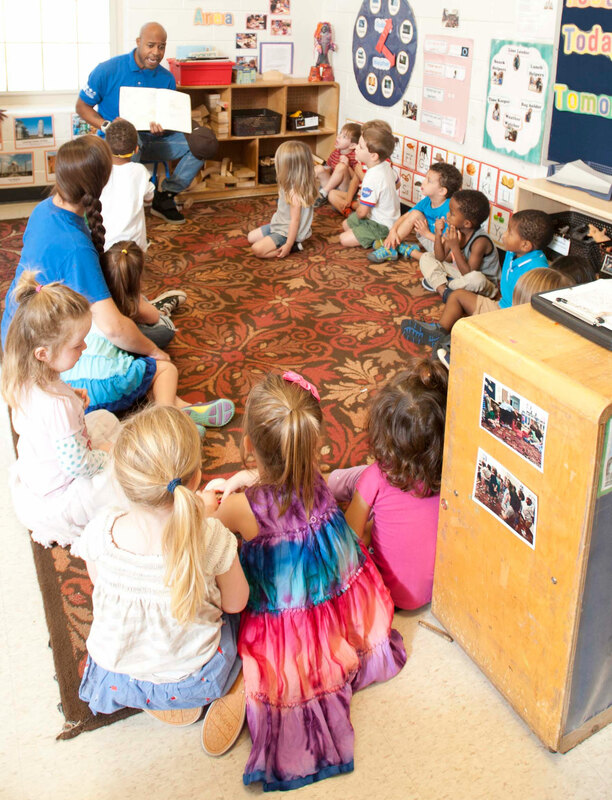 As in our younger programs, we continue our focus on teaching through relationships with an additional focus on small group and large group interactions. 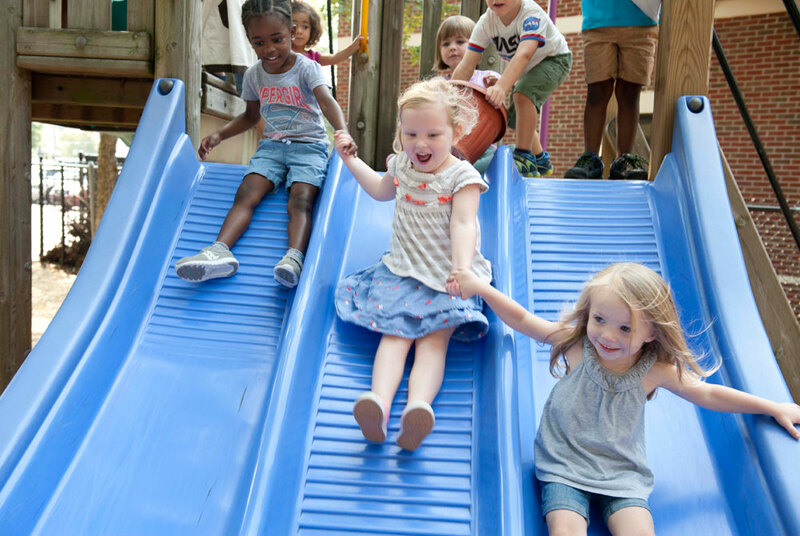 We strengthen children’s ongoing social and emotional development with a focus on positive friendships, language building and literacy skills, all while practicing language and literacy development and daily math, science, art, and sensory play! Our group size for the Preschool Program 16-19 students and our teacher-student ratio is 1:10. 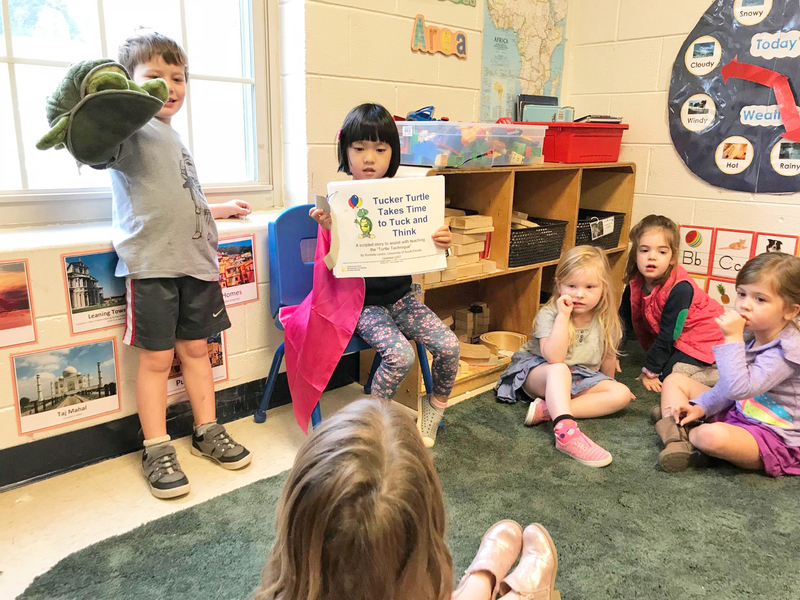 Our approach to learning for preschool continues the focus on a trusting relationship with our staff for both child and parent. 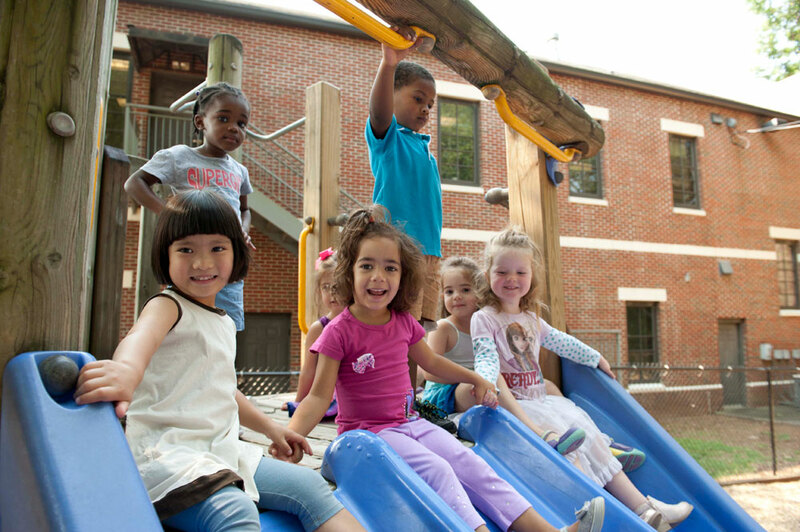 From that trusting relationship preschoolers are ready to continue developing their gross motor, self help, and social skills. 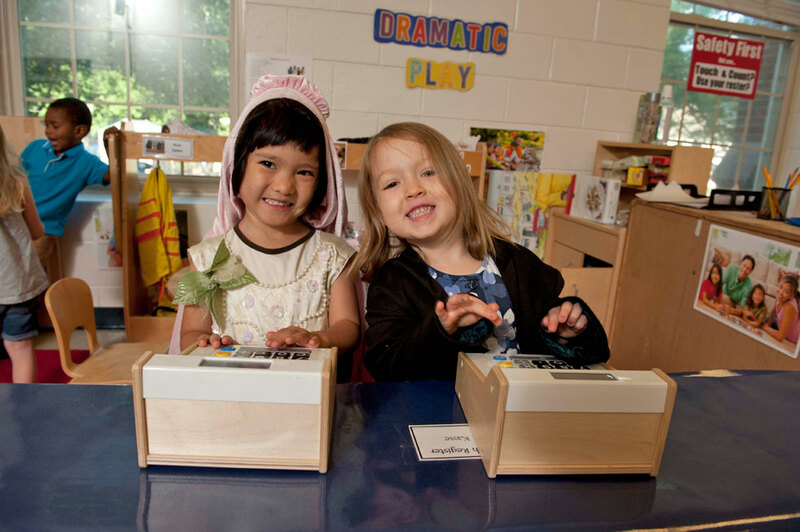 Preschoolers are ready for more complicated academic activities and support in learning how to be together and communicate. Our teachers create stimulating and exciting activities each day. 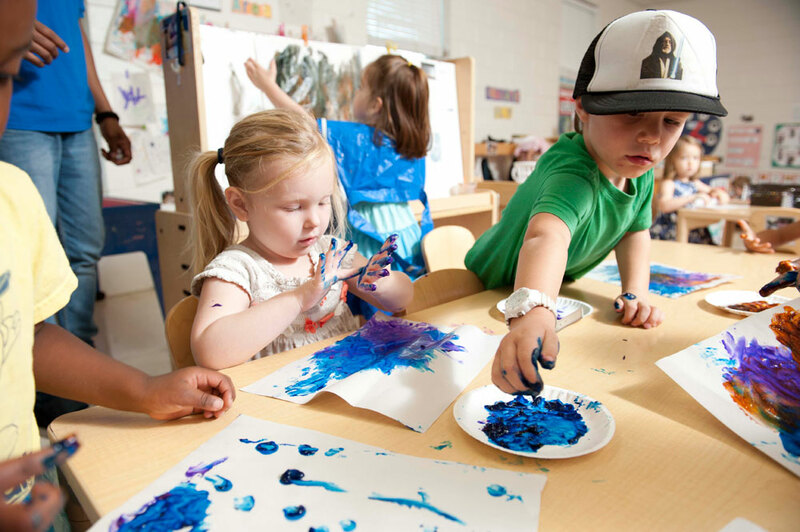 Preschoolers are exposed to environments rich in language and literacy, opportunities to engage in science through exploring nature, messy play, and testing out hypotheses. 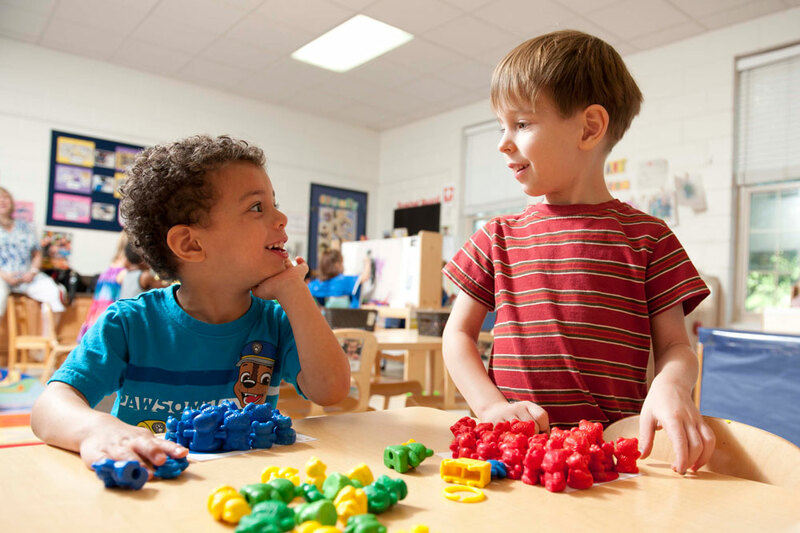 They also begin the basics of mathematical reasoning, spatial reasoning, measurement, and basic concepts of subtraction and addition. 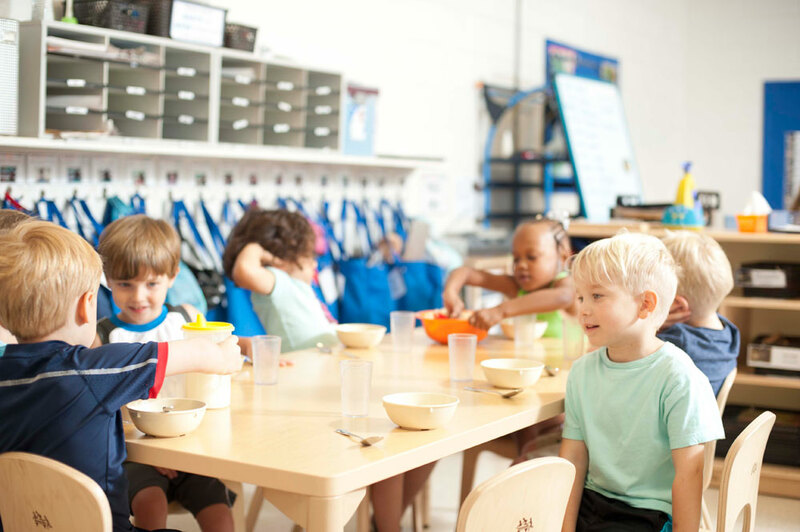 Preschoolers are also practicing skills they will use for life, like hand washing, family-style dining, and brushing teeth. 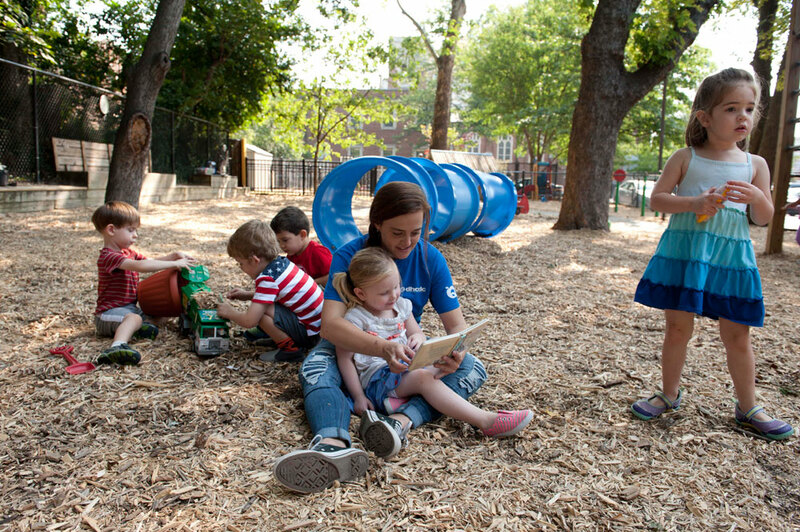 Our teaching staff develops lesson plans based the children’s current development and the Georgia Early Learning Development Standards for children 36-48 months. 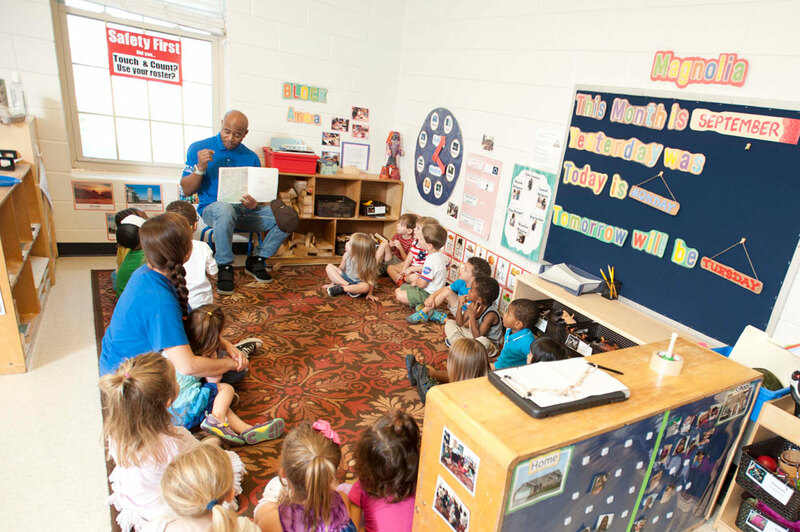 Through the focus and attention of our teaching team your child will flourish in our preschool program! I felt my children were allowed to be children, to be themselves, and they were always appreciated for who they are. I also felt the center was responsive whenever we had questions, and as a parent and volunteer, I saw the many ways in which DHCDC was always seeking to improve. That quest for progress made me feel like we were part of something bigger.